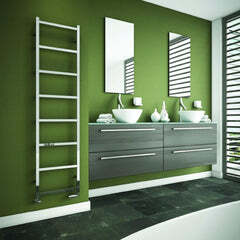 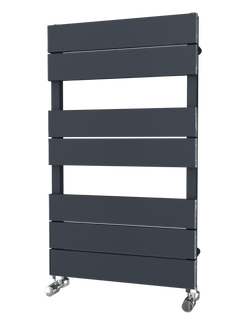 The Carisa Soho Aluminium Towel Radiator has a classic yet modern design. 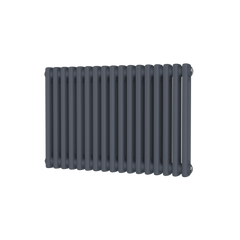 This classic ladder radiator with its twist of modern flat bars. 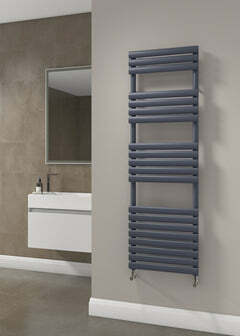 The Carisa Soho would be fantastic in any bathroom.